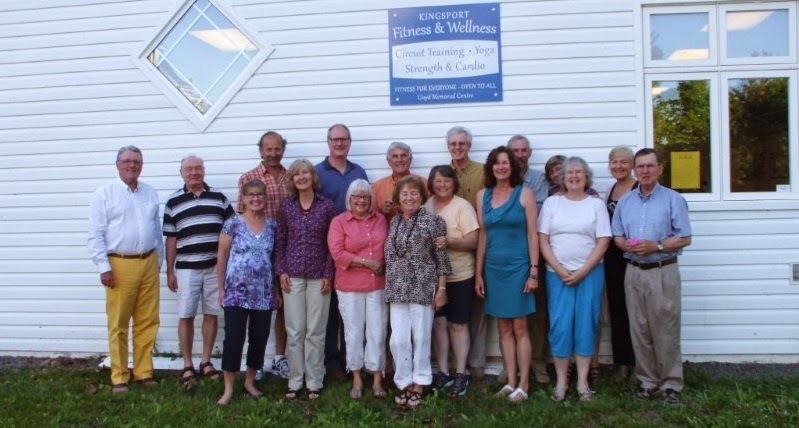 LOTS of people came to the KCA meeting Tuesday evening where we made a presentation about our Positive Aging Grant from Nova Scotia Department of Seniors. Thank you for your interest and support. For those that couldn't make it and for those who'd like to find out more, I'll make a short series of posts about the grant. There are four programs for which we received funding so guess what? There will be four posts.